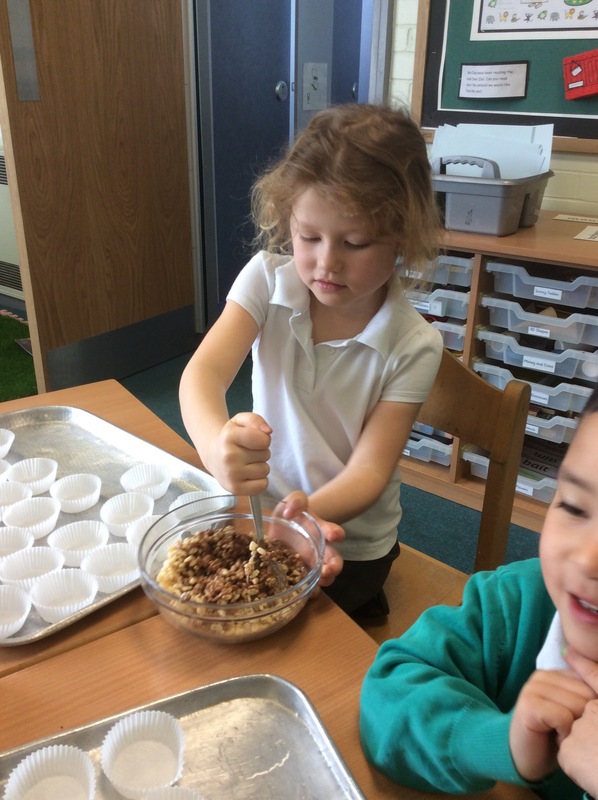 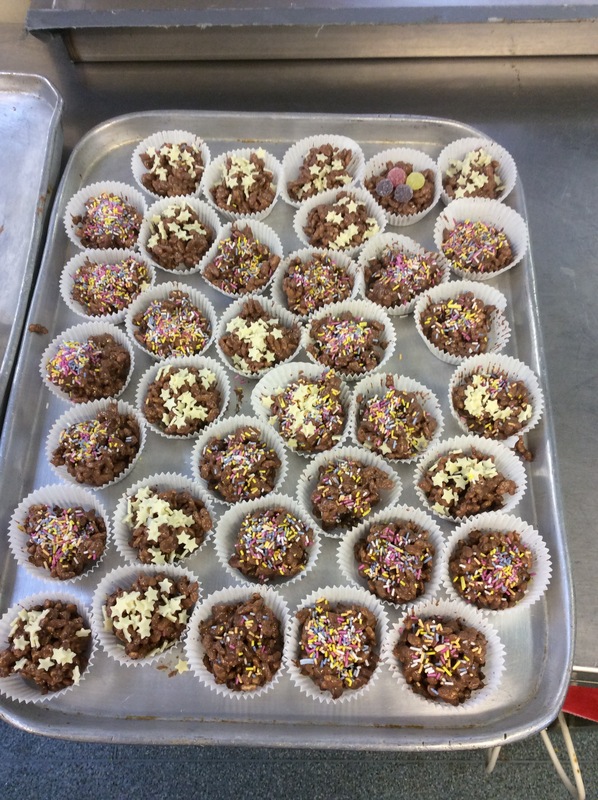 Red Class worked together to make rice crispie buns to sell at our school bake sale. 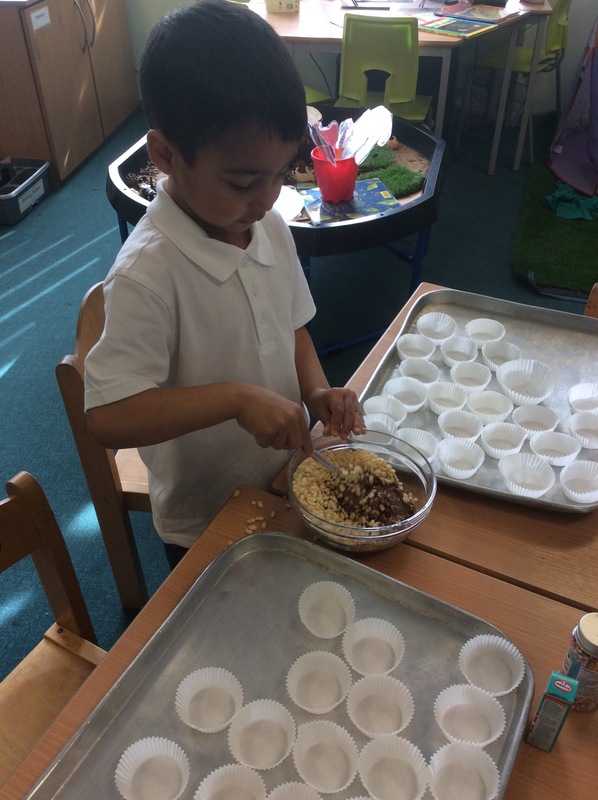 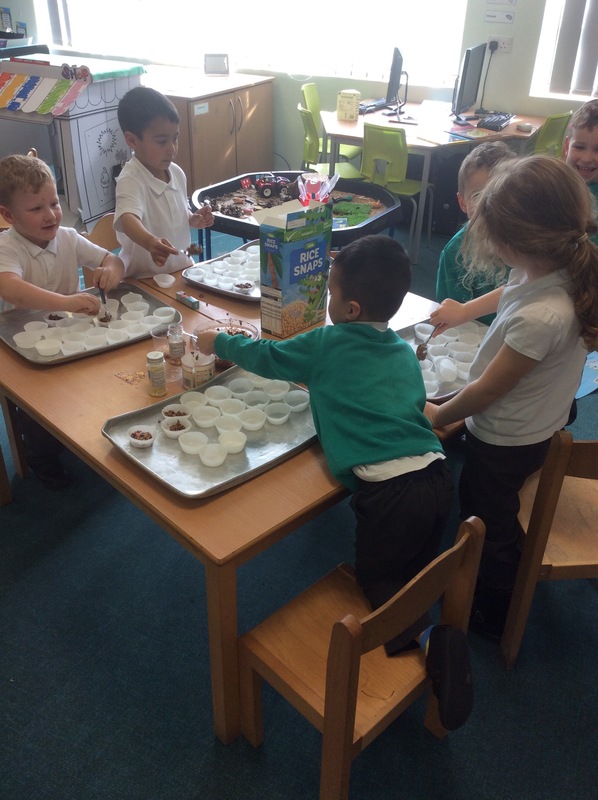 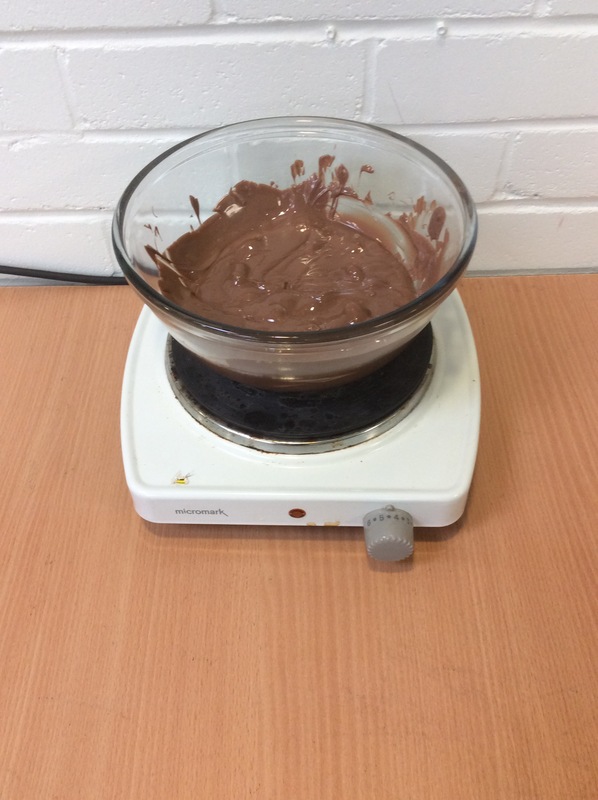 The children spoke about ingredients, the melting process and did lots of counting. 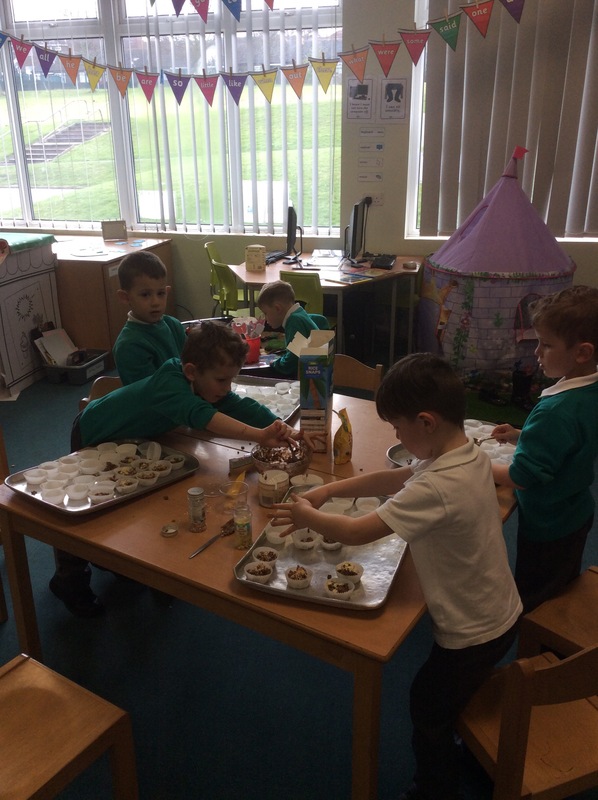 We spoke about how the money we raise will be used to buy a defibrillator for our school and how this can be used to save lives.